This book is about our understanding of the self and of narcissism, healthy and unhealthy, over the course of history. It focuses on modern developments from the philosophical debates of the 17th century to the 1990s and presents a combination of the philosophical, psychological and psychoanalytic traditions of understanding the self. 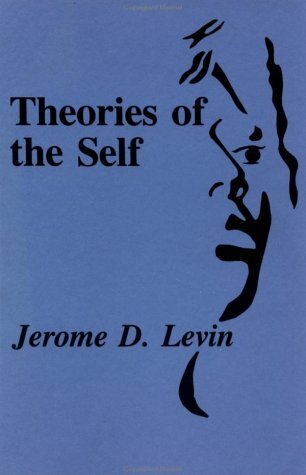 "Theories of the Self" tells of the lives and cultural and historical situations of each thinker about self (Freud, Hegel, Jung, Kierkegaard). Some of the author's interpretations of these thinkers offer new ways of understanding them. The book is aimed at practising psychiatrists, psychologists, social workers, philosophers and psychotherapists, plus degree level psychology.